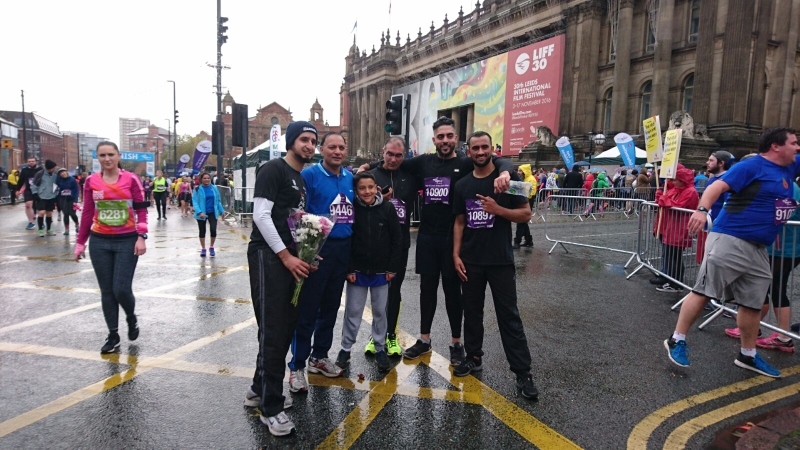 A group of nine runners have managed to raise over £1000 for charity after they took part of the Abbey Dash in Leeds last weekend. The Abbey Dash took place on 6th November 2016 and has previously been voted in Runner's World's top ten 10k races. The 10 kilometre course is known for being fast and flat so it is fantastic for first time runners or those wanting to achieve a Personal Best. 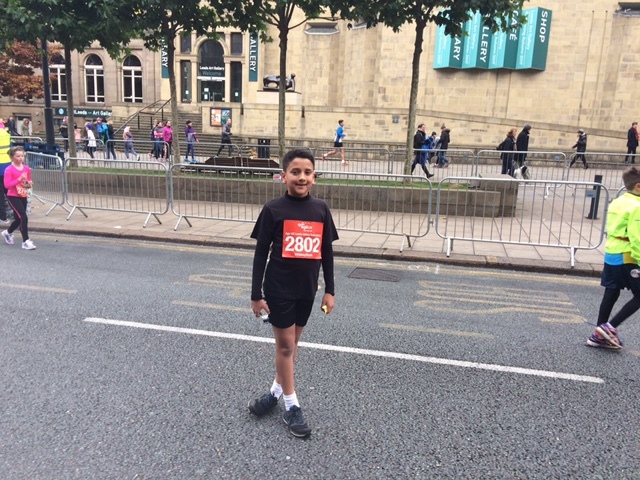 The charity champions, which included five men, two women and one boy aged only 10-years-old, pulled on their trainers and running shorts and lined up at the start of Leeds’ Abbey Dash. 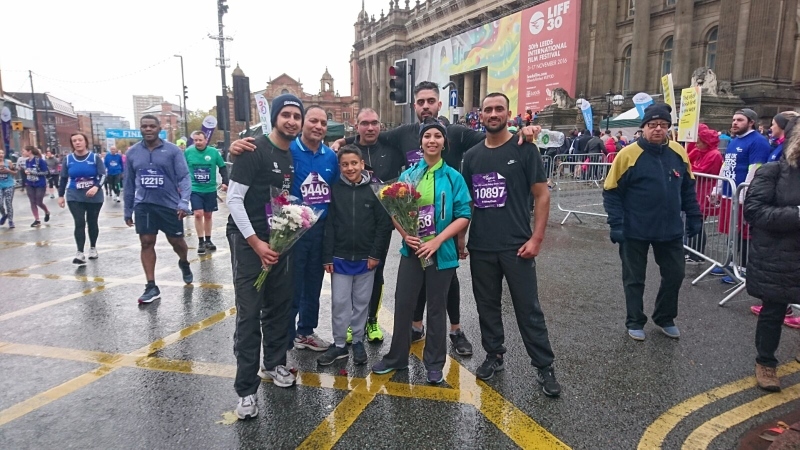 As trustees and donators of their chosen local charity - Neighbours in Need – they entered the race to raise money for their charity, as well the host charity Age UK. Neighbours in Need provides monthly income support to the poor and the disabled where it's needed most and provides water supplies and medical facilities in the remote areas of Pakistan and India. 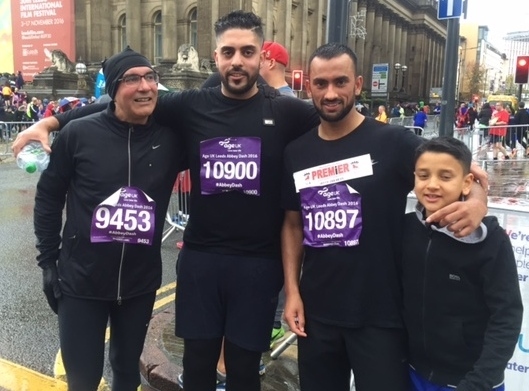 The super fit group managed to raise a total of £1000 and Mushtak says their donations are ‘still coming in’.